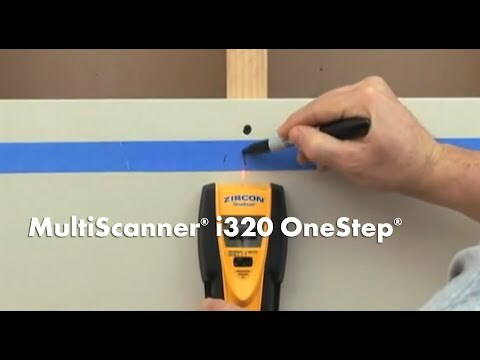 MultiScanner® i320 OneStep™ multifunction stud finder quickly and easily locates the edges and centre of wood and metal studs and joists behind walls, floors, and ceilings. 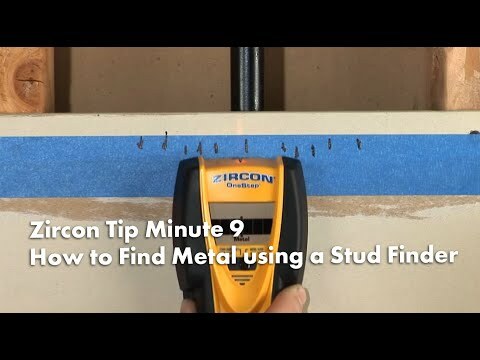 It also locates metal targets up to 76 mm deep. A 3-mode switch makes it easy to change functions, while the display screen, SpotLite® Pointing System, and audio tone all indicate the location of the target. 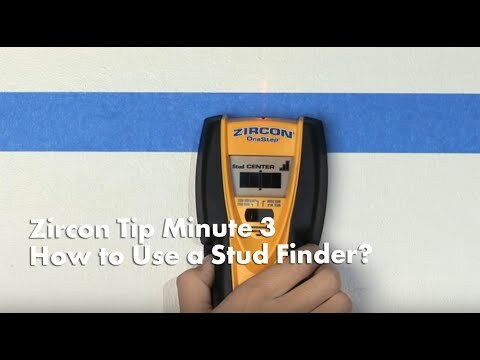 The signal strength indicator helps to distinguish between shallow and deep targets.